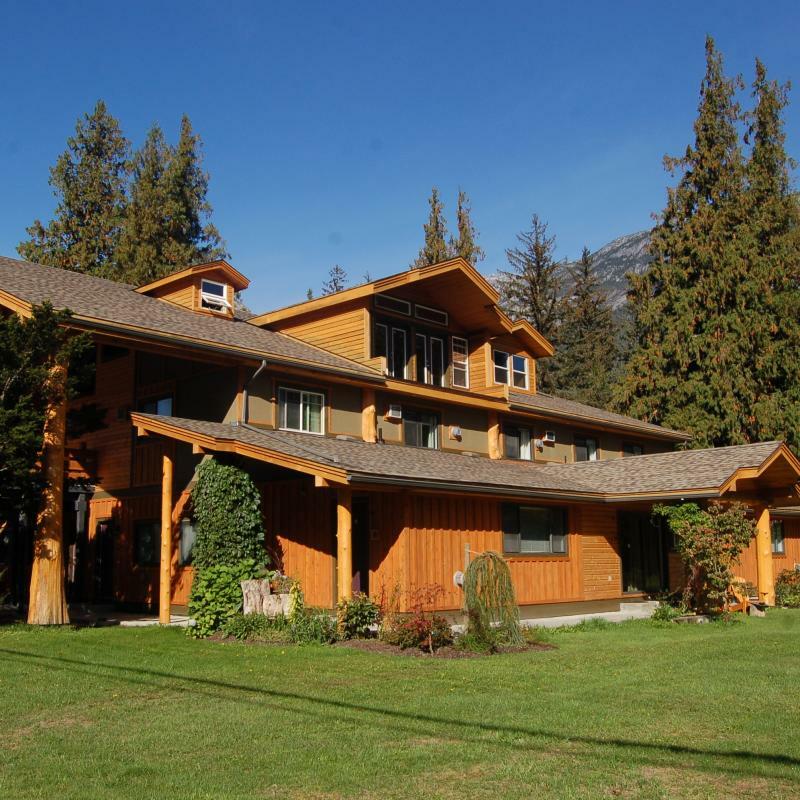 Bella Coola Mountain Lodge is perfectly located in downtown Bella Coola, adjacent to the Bella Coola river, 15 minutes from BC’s Ferries dock and 35 minutes from Tweedsmuir National Park. While visiting Bella Coola be sure to stay long enough to relax and enjoy the beautiful valley and all its has offer. The lodge offers fully guided adventure and wildlife tours during which you can see bears, salmon, otters, deer and numerous different species of birds and fish. Relaxing journeys down coastal rivers, or a day of self-guided hiking or biking on the valley’s trail network and beautiful coastal mountains make for some fantastic adventures. At present guests can create their own meals in one of the available kitchen units or outdoor barbeque areas. 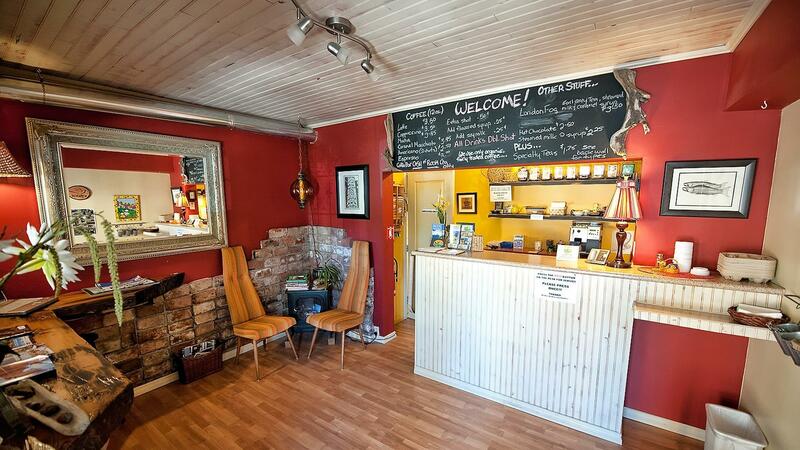 There is also an onsite restaurant offering a full variety of fresh menu items. 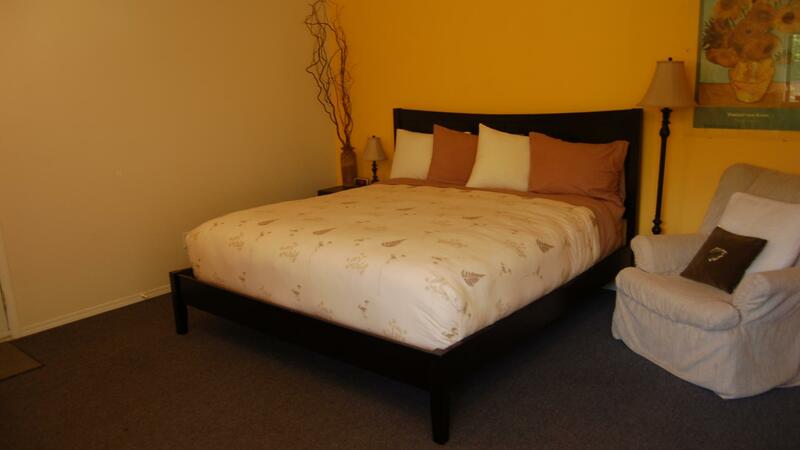 The Bella Coola Mountain Lodge offers a variety of accommodations and room choices to suit your needs. Mountain views, modern amenities, private entrances and bathrooms, kitchens and kitchenettes a just a few of the amenities on offer. 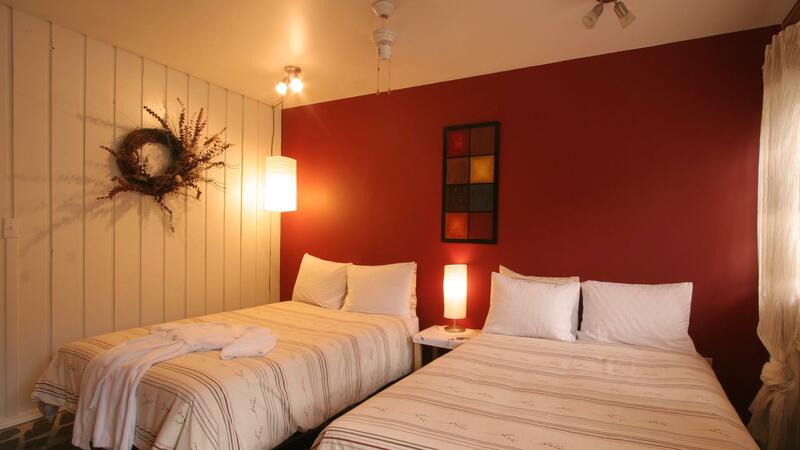 The lodge boasts 14 rooms and suites, varying from single rooms to two-room units. A fantastic place to see wildlife and British Columbia’s great outdoors.